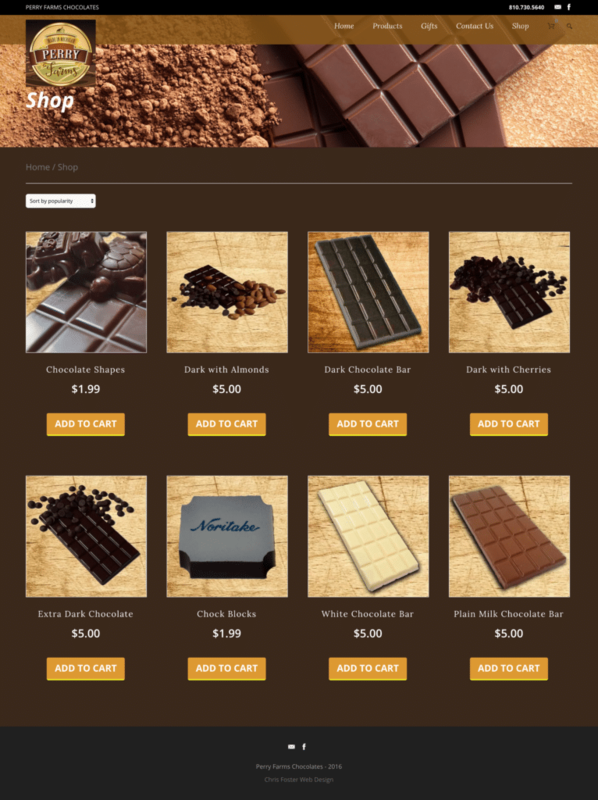 Karyl Polikarpus of Perry Farms Chocolates, in Davison MI asked us to design a new website for their small, but growing, chocolate company. 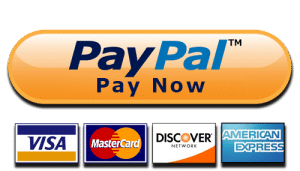 They were selling their delicious chocolates at farmer’s markets and in small retail shops. 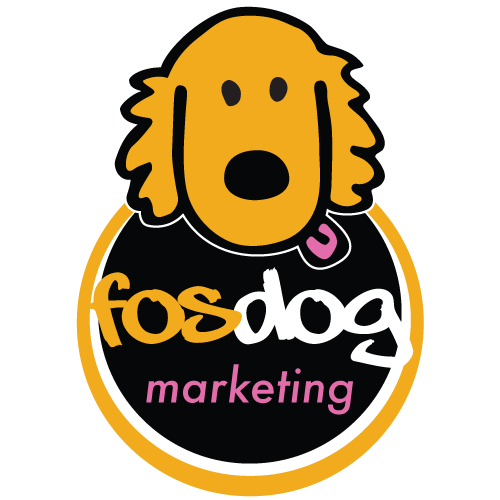 Now, with their WooCommerce site, they are online and everywhere thanks to Chris Foster Web Design and FosDog Marketing.